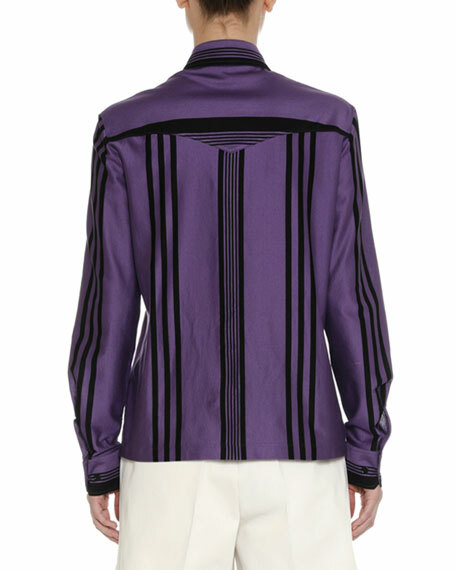 Bottega Veneta Western-style striped blouse. 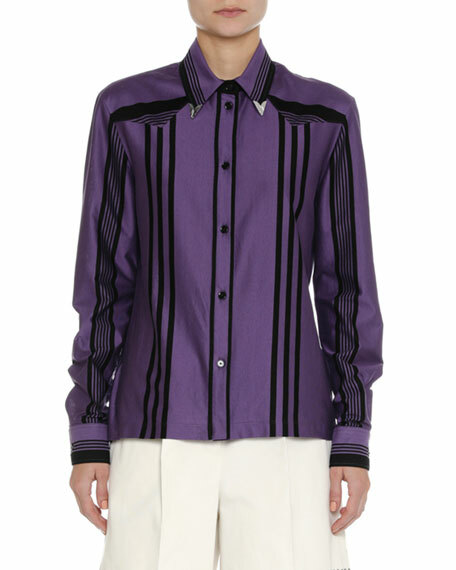 Spread collar with metal tips; button front. For in-store inquiries, use sku #2467024.